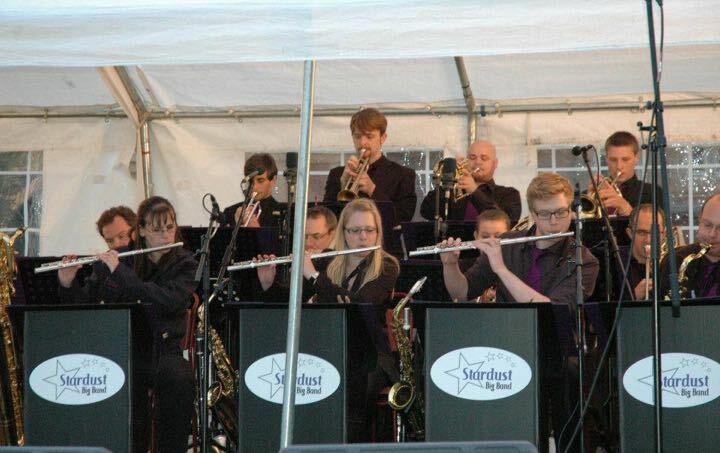 Stardust Big Band is a not-for-profit community band featuring a group of talented musicians with something in common - a passion for jazz and a love of playing great music. 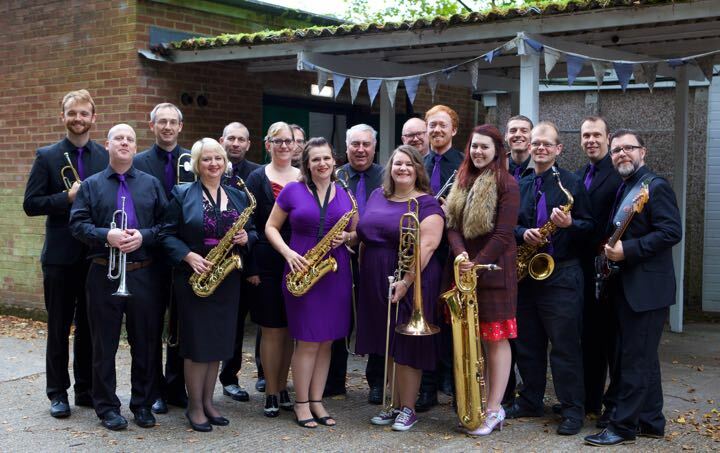 Based in North West London, Stardust Big Band is available for weddings, corporate events, parties, charity functions and any other occasion requiring an injection of classic jazz! 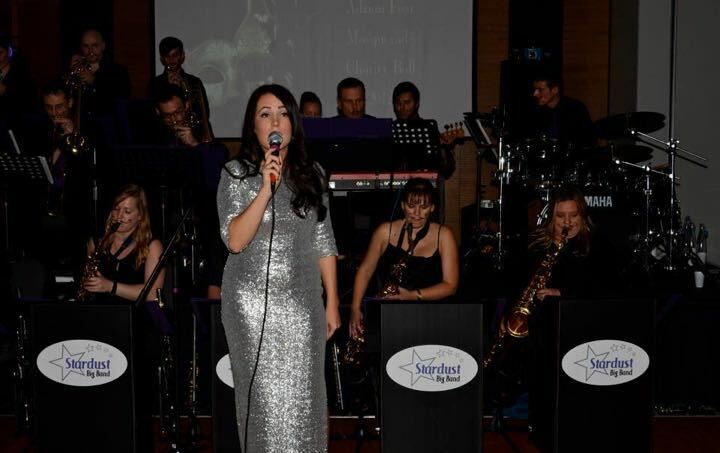 Tailored from a full big band to small group according to your requirements, Stardust Big Band can cater for background music, centrepiece entertainment or dance events - providing great entertainment and wow factor for any event! 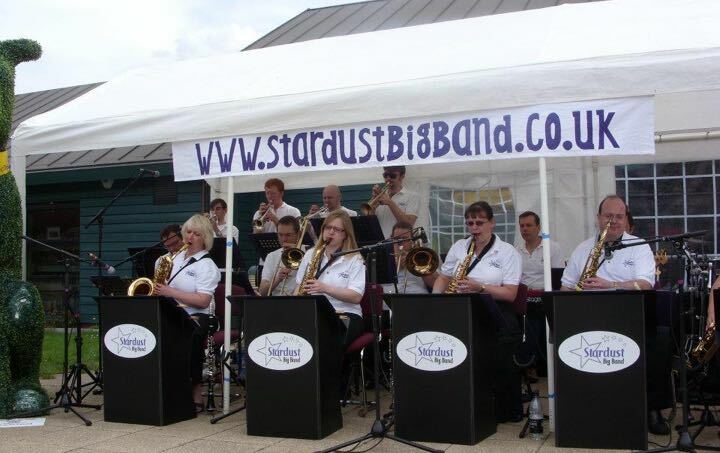 Stardust Big Band is available to hire for many types of events. 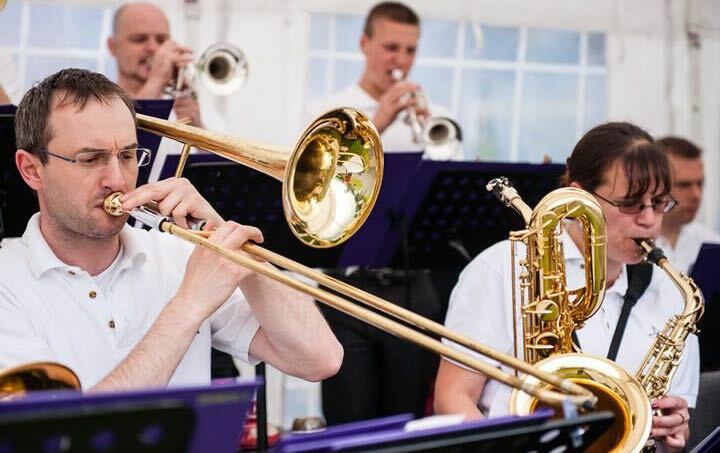 The band has a large repertoire of well known Big Band charts such as Miller, Ellington, Basie and Nestico as well as more modern pieces. 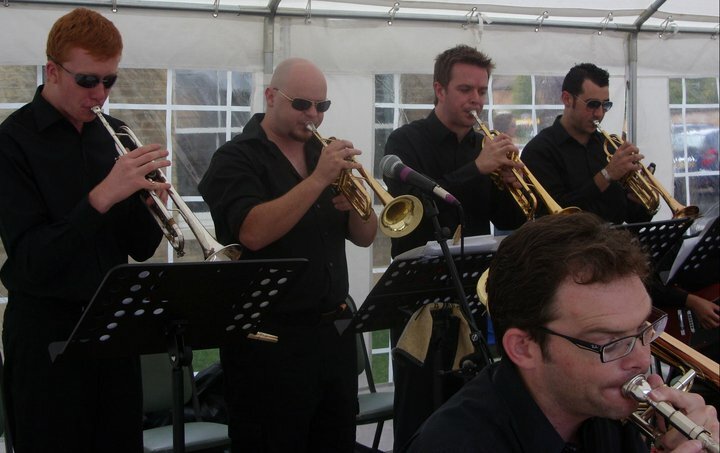 When you send an enquiry regarding hiring the band our gig coordinator will get in contact with you to discuss your specific requirements. To find out more about hiring the band please email our gig coordinator. 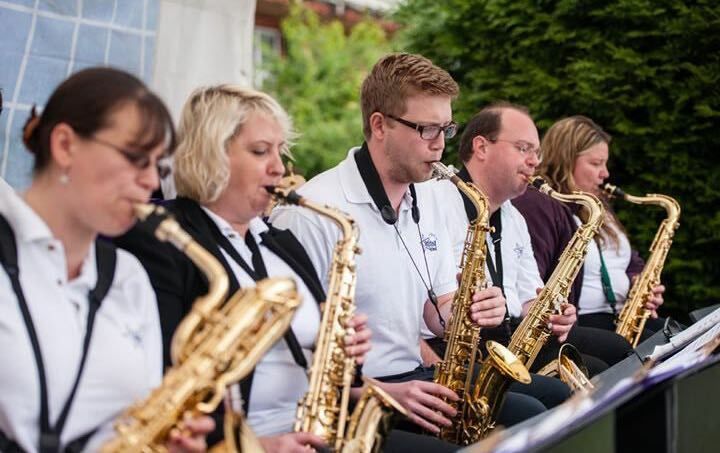 Stardust Big Band rehearses most Sundays 6PM - 8PM at Harefield Community Centre, Priory Avenue, Harefield, Middlesex, UB9 6AP.